We have set off thinking that differences would not lead to separation, but richness in a world that is becoming global day by day. 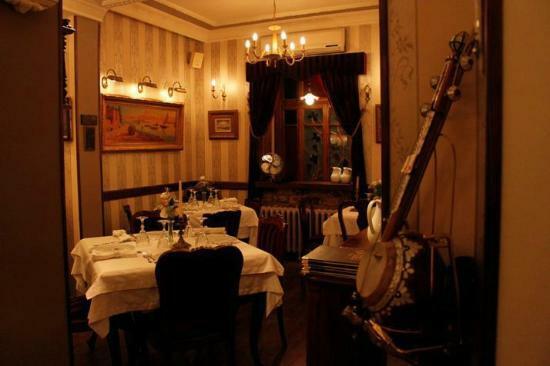 The most important cultural heritages of a city like Istanbul is the cuisine. On this land where different cultures, religions, languages and colors have shared the same happiness, emotions and tastes for thousands of years, we have tried to describe ourselves with a single word: ‘Jash’, which means ‘food’ in Armenian, something people need in order to survive, but also want it to be different.